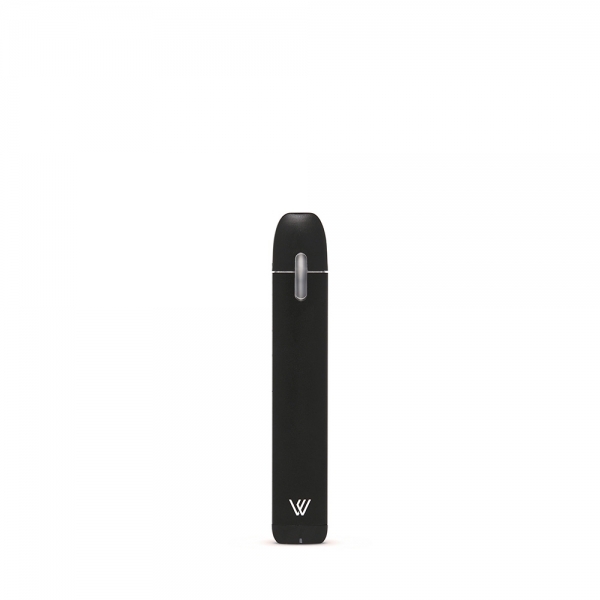 Von Erl's My Von Erl asserts itself as one of the most feature rich ultra portable systems available today that combines an ultra slim and small all in one system with a diverse offering of prefilled 1.6ml Liquidpods that cater to practically any taste. The Von Erl features a full black chassis with softly rounded edges and a modernist design language, bringing softly rounded edges with subtle and tasteful branding. 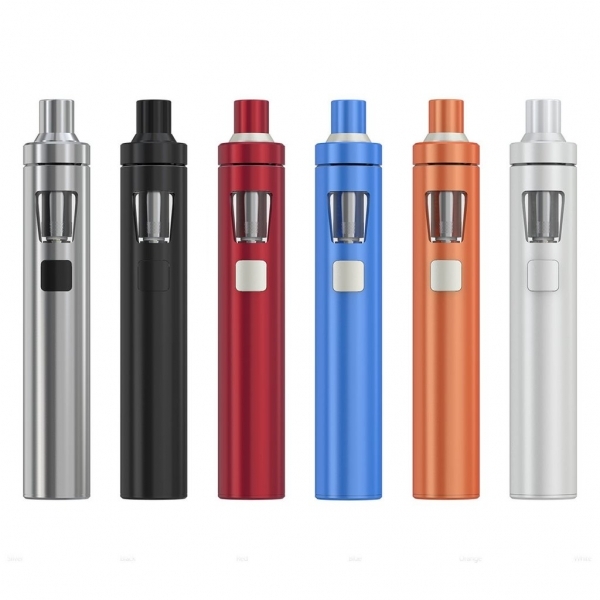 Inside the chassis is a 350 mAh rechargeable battery that offers great range and is also quickly recharged utilizing the included USB charging cable. 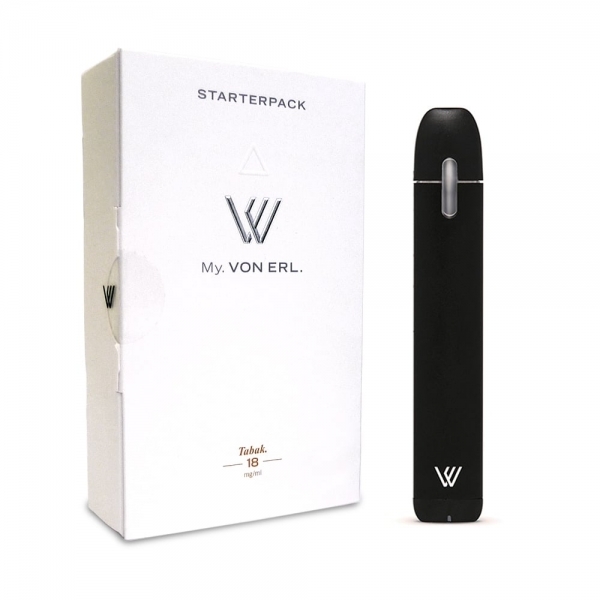 Output of the Von Erl is based off of a voltage based output, and is draw activated for convenience. 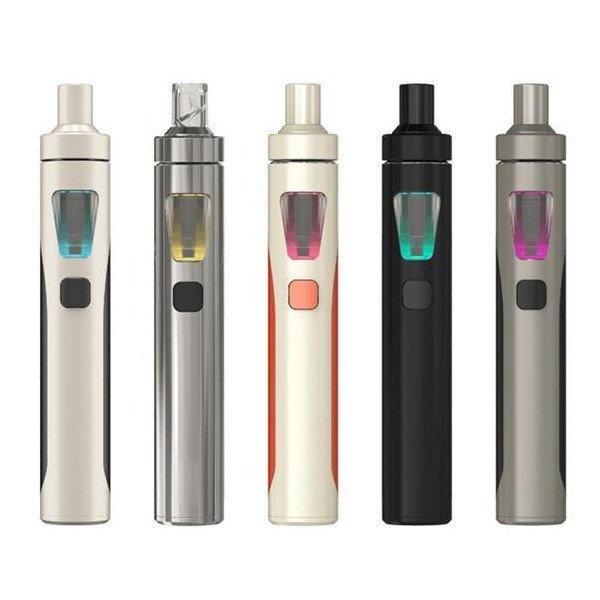 The Von Erl's prefilled Liquidpods system features a quick change plug and play design with a capacity of 1.6ml that pairs excellently with the battery life. The Von Erl includes a 18mg prefilled Tabak (Tobacco) Liquidpod with additional Liquidpod flavors in various strengths available (sold separately). 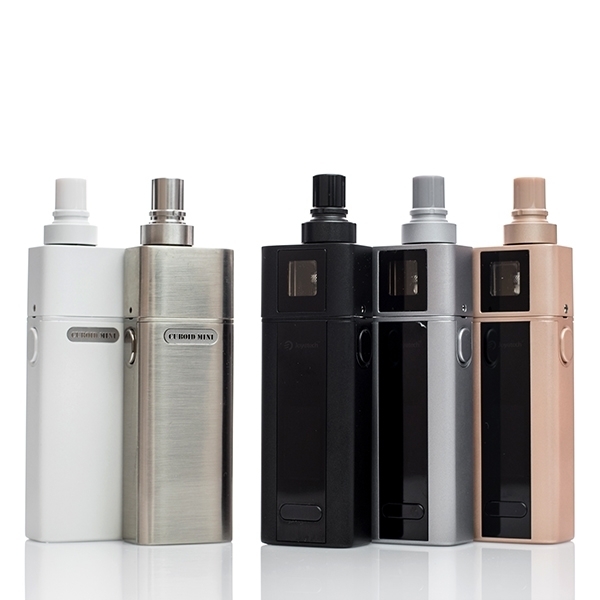 Balancing top level performance in it's class with a streamlined and beautifully designed chassis, the Von Erl is an excellent travel and beginner device with a diverse Liquidpod flavor line-up.